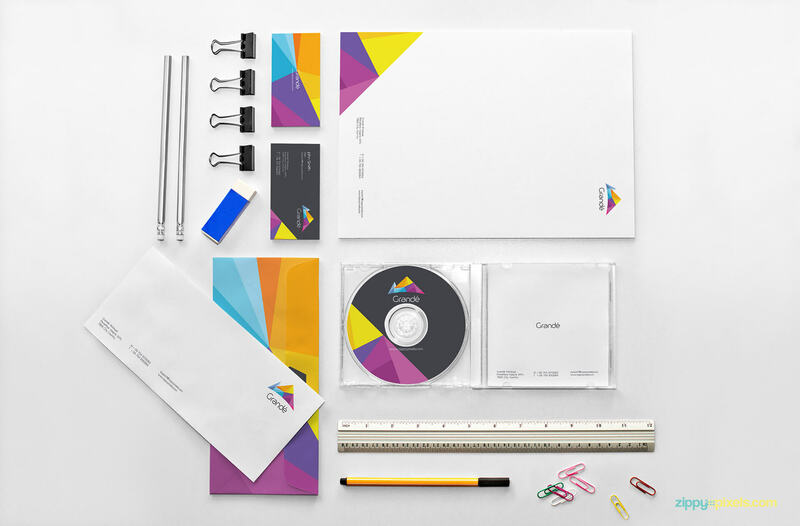 Volume 2 of stunning stationery mockups made with real photographs of stationery objects for corporate Identity Presentations. 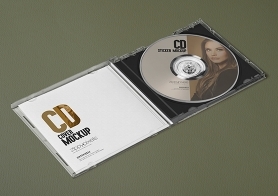 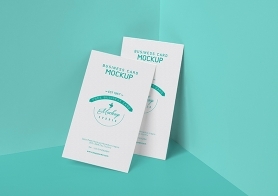 Smart object makes adding your designs to these mockups for final presentation easy. 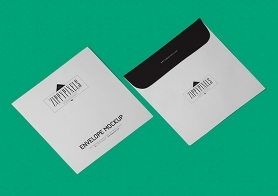 This volume includes envelopes, business cards, CD covers, leather diary, pencils, sharpeners, erasers, paper clips etc. 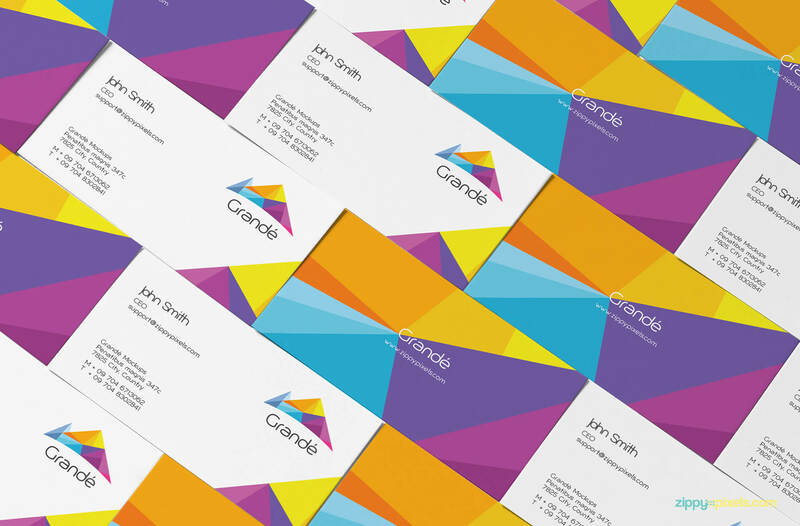 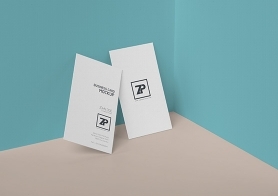 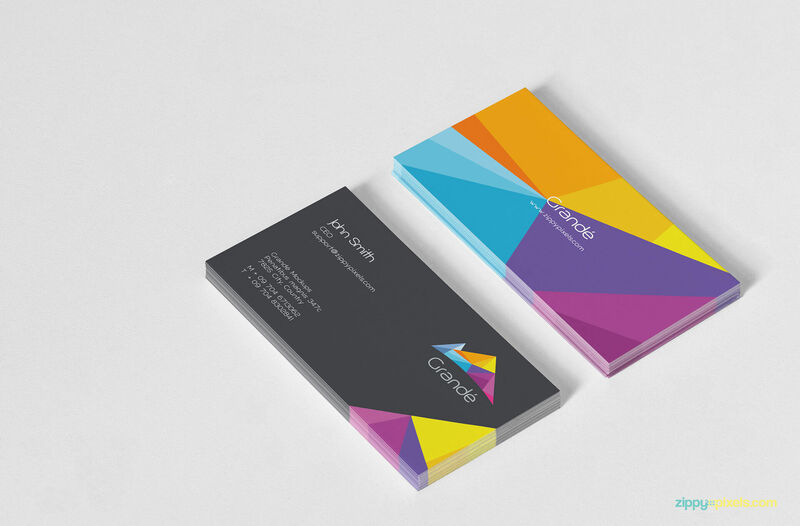 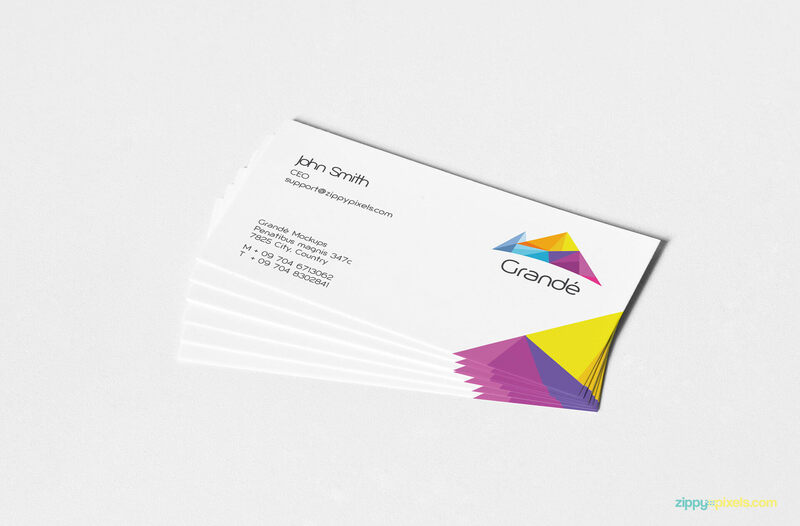 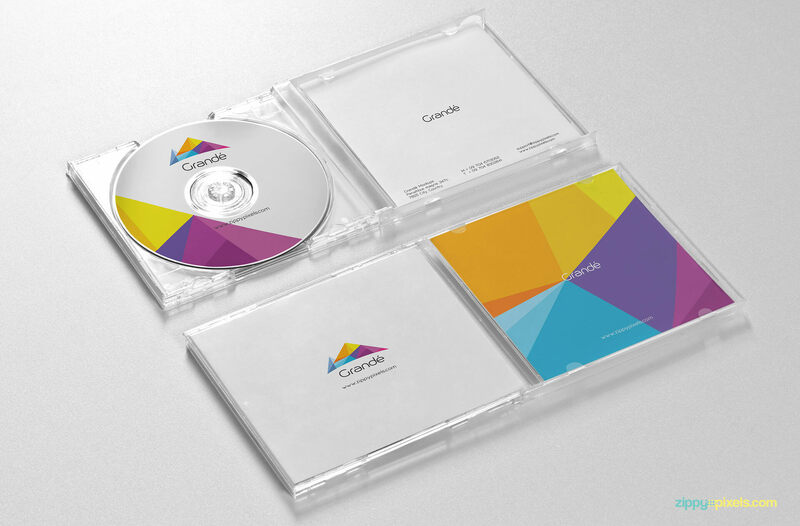 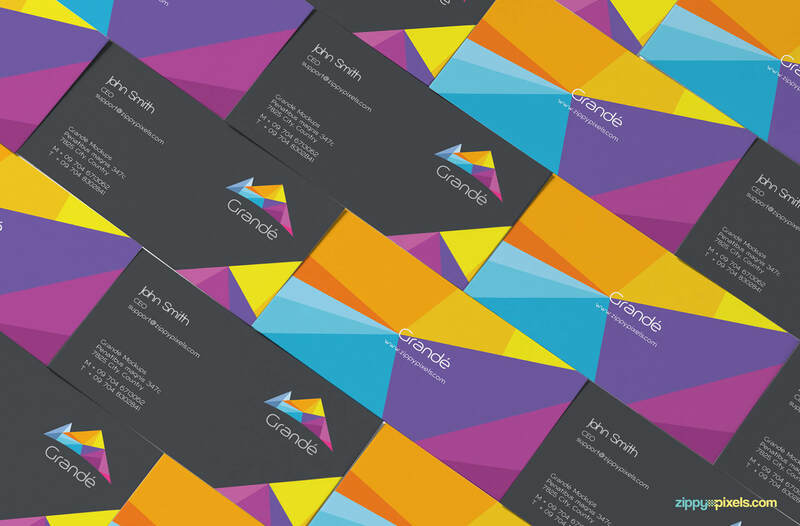 Branding mockup of two stacks of business card to show both sides of your business card. 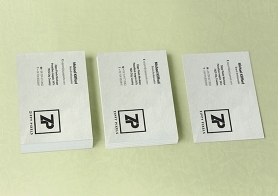 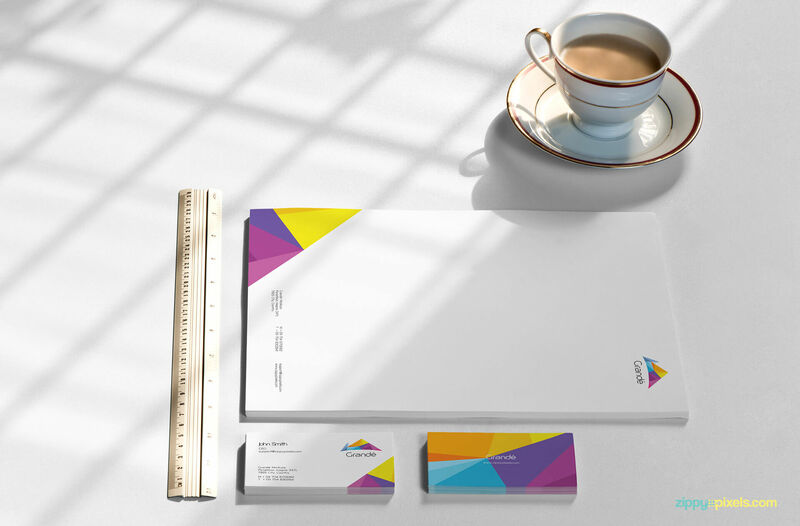 Photorealistic branding/stationery mockup of two business card stacks and letterhead with ruler and tea on table. 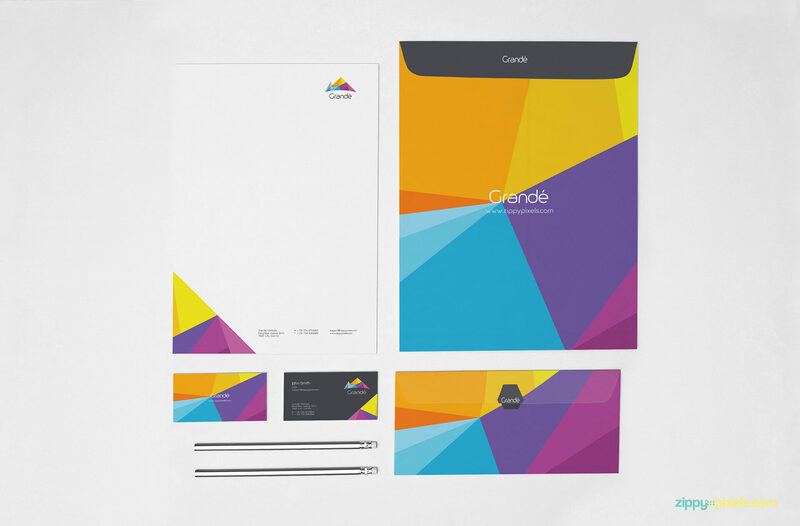 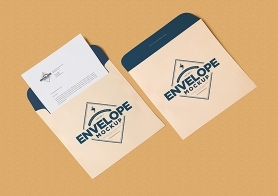 Corporate Identity – Stationery mockup of envelope, A4 letterhead, Leather diary, a pile of business cards, eraser set, pen, pencils and paper clips. 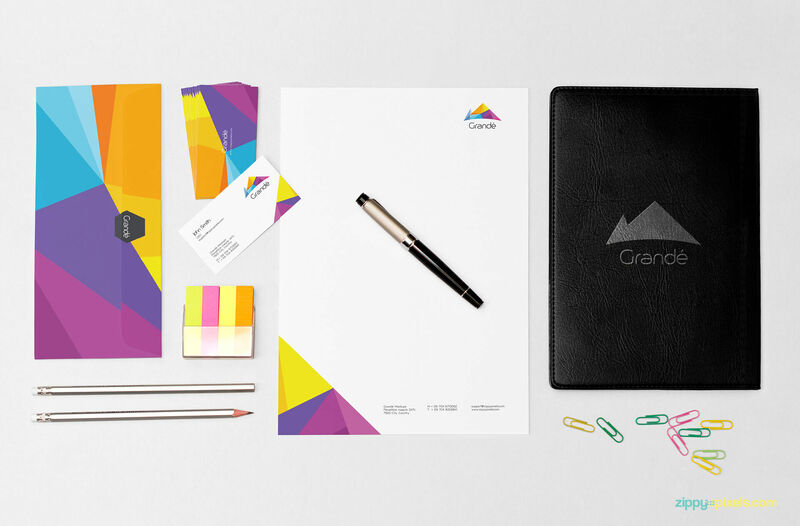 Branding/Identity mockup – Stationery set of leather Diary with logo, envelopes, CD cover, business cards and lettehead with pencils, sharpener,eraser, paper clips and binding clips. 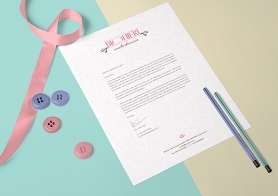 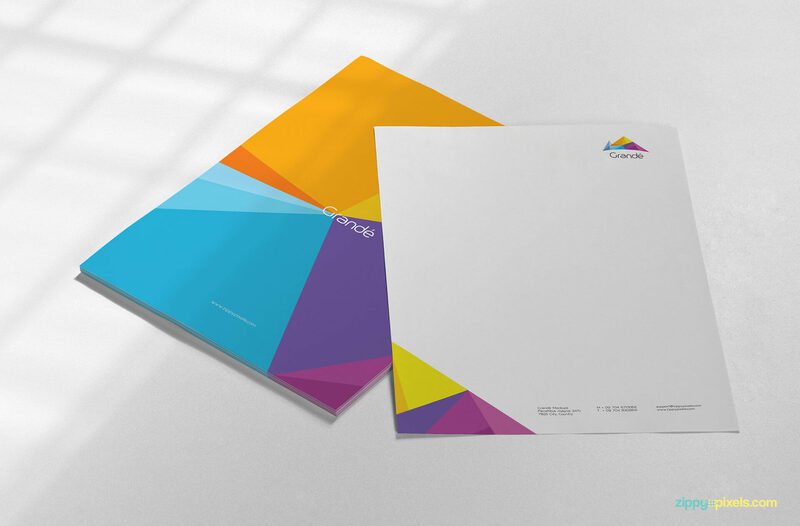 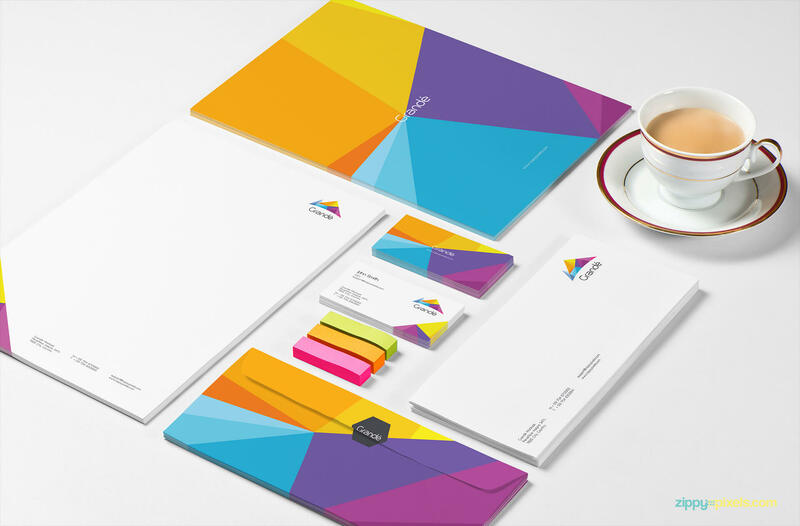 Branding/Identity – Stationery mockup set of envelopes, business cards and stacks A4 letterheads with colorful erasers and cup of tea.